A beautiful healthy smile opens many doors. To smile uninhibted and with confidence touches us emotionally and impacts on our family, social and professional life. In 2011 Dr Dillon was asked by his peers to lecture on the beauty of the smile at both the Sydney Opera House and Melbourne Art Centre. 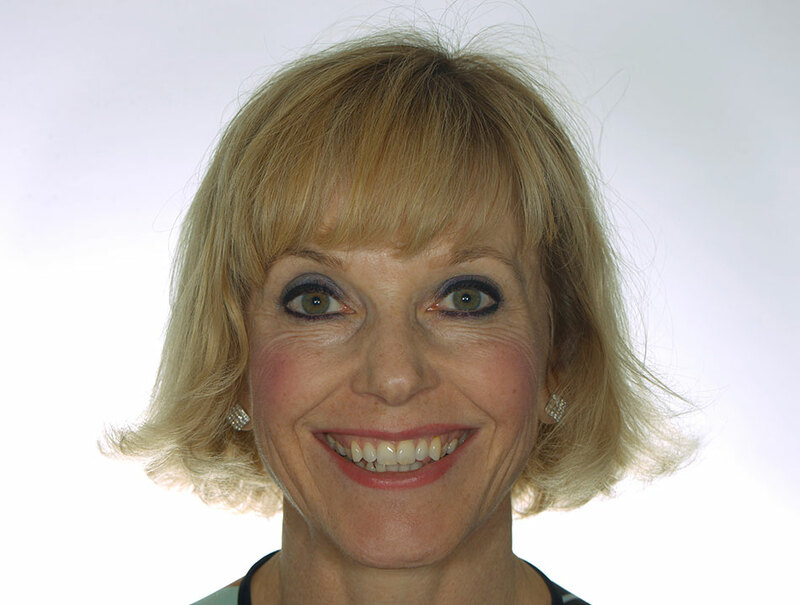 As a Specialist Prosthodontist with over 20 years experience, Dr Dillon has the skills, training and experience to provide aesthetic outcomes in the most challenging and demanding situations. Procedures to replace missing teeth may include: Conventional, Cantilever or Bonded Bridges and Dental Implants. What type of smile do you want? A beautiful smile is one that captures the essence of you. It has the right DNA for your face shape , eye colour and skin tone. Its a smile that represents your individual personality. It’s unique to you. We can create a classic “Hollywood smile” or re-create the harmony and balance of a beautiful “Natural smile”. A smile can be as individual as you are, with every variation in-between. To create your new smile we use digital design technology and “road test” the new look in your mouth using a “Trial Smile” mock-up. Only when we have fufilled your desires and thoroughly planned your smile makeover do we commence treatment. We have been rehabilitating smiles for over 20 years. We look after our clients by providing them with the best possible outcome in terms of long-term aesthetics, function and health. Sandra has worn front teeth, prominent canines and a narrow posterior archform. She has rejuvenated her smile with minimally invasive e-max veneers on the 10 upper teeth.